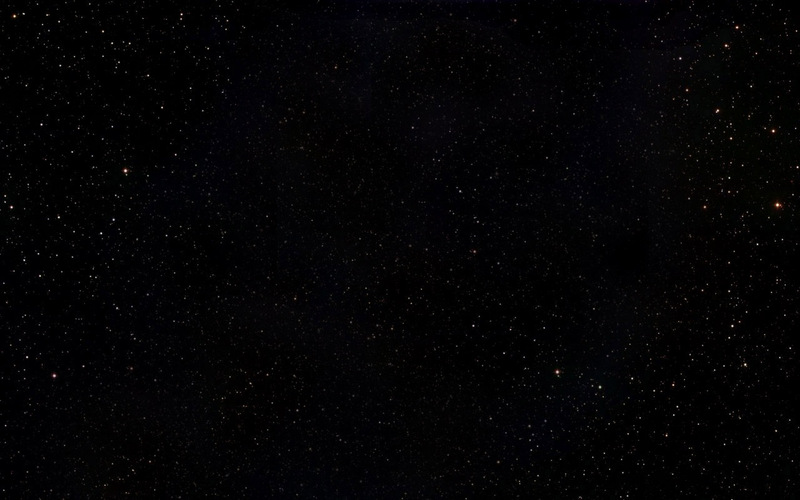 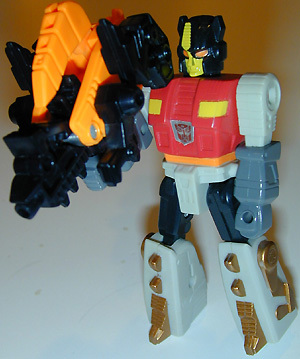 "Only in battle is there true happiness." 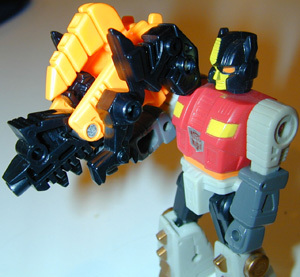 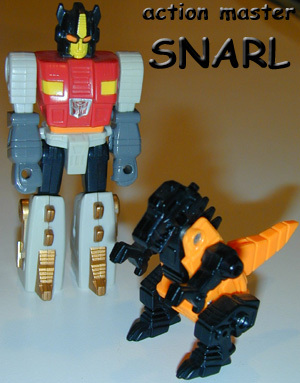 Other Appearances: Snarl was originally released as a Dinobot in 1995. 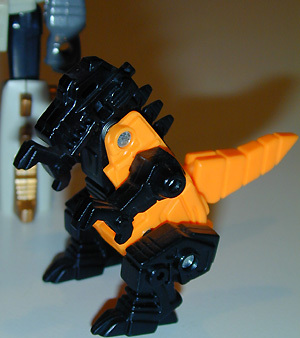 There was also a Snarl Character in Beast Wars released in 1997.